Day One, Saturday, May 18: Buddha’s Birthday Ceremony, 10:00 a.m.–12:00 p.m.
Buddha’s birthday, Vesak, or Buddha Day, is a Buddhist holy day celebrated throughout the world. In some countries, it is celebrated in early April and others as late as June. Buddhists celebrate Vesak Day according to their respective culture and traditions. The festivities commemorate Buddha’s birth, enlightenment, and death. Vesak coincides with the day of the full moon of the lunar Hindu calendar, Vaisakha, where it derives its name. 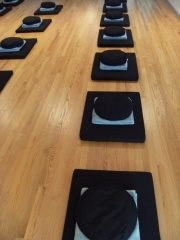 DDM practitioners at Chan Hall will celebrate Buddha’s birthday on Saturday, May 18, 2019, the day of the full moon. 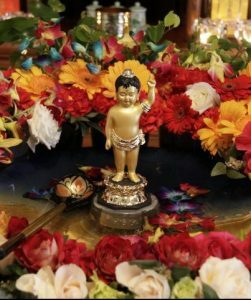 To celebrate this sacred day, the Buddha Day ceremony will begin with chanting, to eulogize the merits of Buddha, and end by “bathing” or pouring fragrant water over the baby Buddha statue. The ritual of bathing the Buddha is to purify our body, speech and mind, and symbolizes a new birth and a new beginning. Come join us for this holy ceremony! 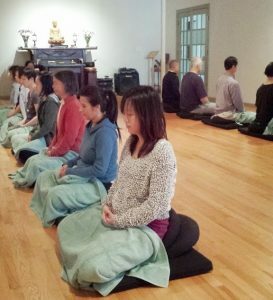 Day Two, Sunday, May 19: Meditation Retreat and Lecture, 8:30 a.m.–4:00 p.m.
Master Xu Yun, literally translated as Empty Cloud, was a renowned Chinese Chan Buddhist master and one of the most influential Buddhist teachers of the 19th and 20th centuries in China. Xu Yun holds both Linji and Caodong lineages, which Master Sheng Yen, founder of Dharma Drum Mountain, continued until his passing in 2009. One of Master Sheng Yen’s teacher was a direct disciple of Xu Yun. Venerable Chang Zhai will conduct a meditation retreat and lecture on Master Xu Yun’s teachings on Chan Sunday, May 19, 2019. After obtaining her master degree from the Savannah College of Art and Design, Venerable Chang Zhai returned to Chicago and became a dedicated member of DDM Chicago. In 2005, her diligent practice led Venerable Chang Zhai to take her vows and become ordained. She has been dedicated to Chan practice and to spread the Dharma ever since. 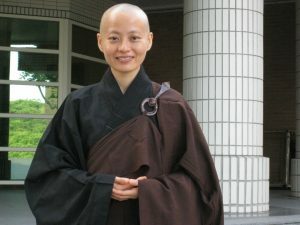 Venerable Chang-Zhai enrolled in the Dharma Drum Sangha University (DDSU) in 2008 and received her full ordination in 2010. She continued to study at the University at the Academy of Chan until she was posted to DDM New York in 2012. 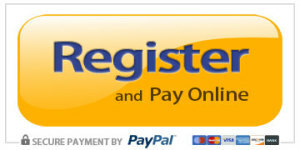 Click the button below to donate online with credit card/PayPal*.